We are small independent filmmakers. Double T Productions/Crytpo Crew Productions is a completely independent production house that has a passion for making films about Cryptids, History and the Paranormal. We have a massive project to work on in 2019. 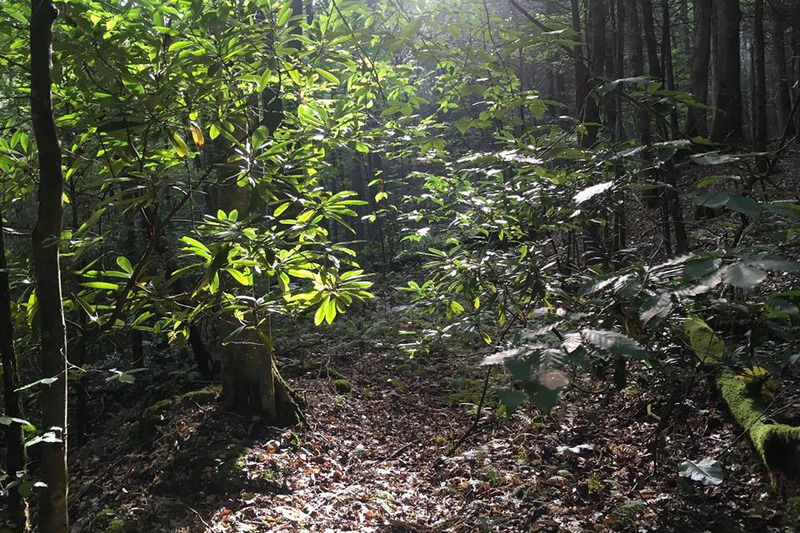 Filming for Bigfoot: The Legend is Real began in 2018 but the bulk of the film will be done in 2019. We have numerous interviews to conduct, along with a lot of field work. Funds will be helpful with a variety of expenses such as travel, food and the hiring of certain crew and artist. A facebook page has been set up for the film. This is the place to keep up with the most recent news and developments about the film. 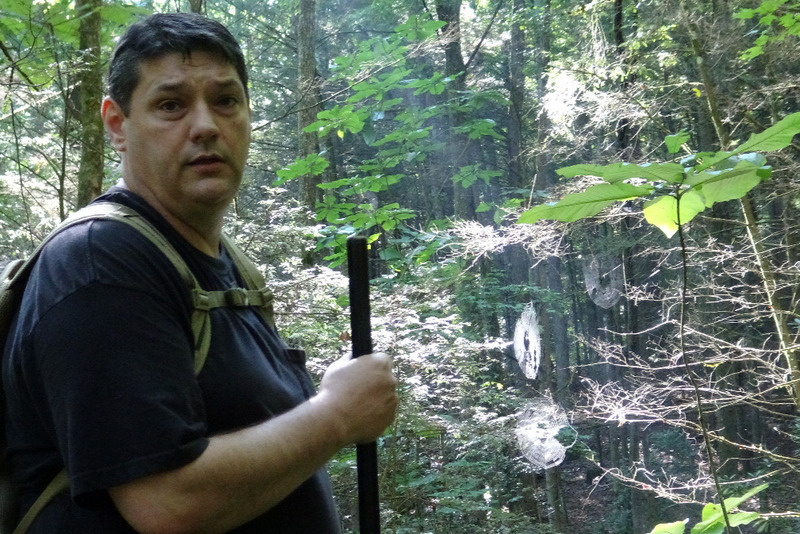 Bigfoot: The Legend is Real will be our 8th film in our documentary series " The Crypto Files." All of the films are currently on Amazon and other streaming services. DVDs are also available. 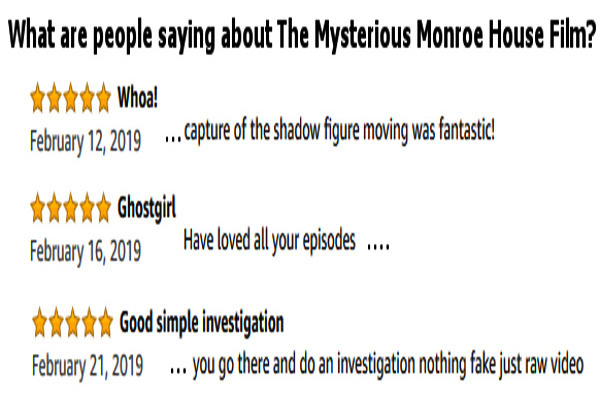 Out latest film, The Mysterious Monroe House, released on DVD on January 31, 2019 and on streaming services in Feb.. It has been getting some great reviews. 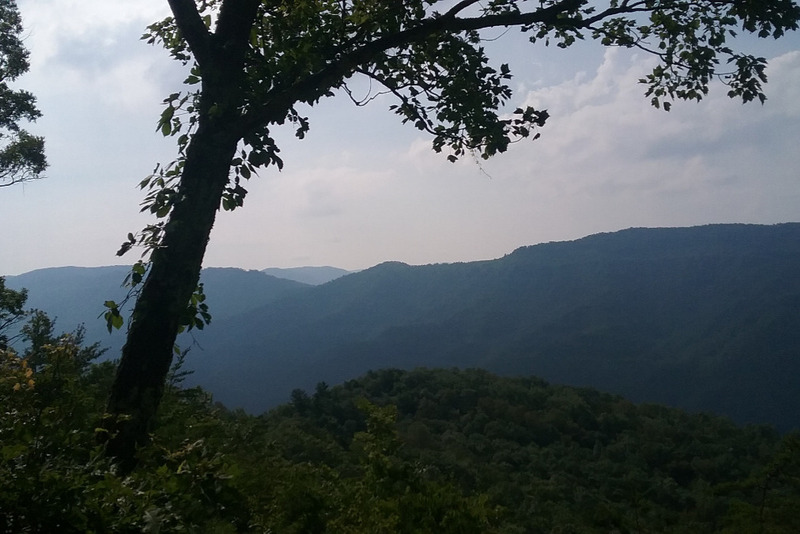 From a backer standpoint, there are few risks in helping us create this massive Bigfoot documentary. We have a proven track record of producing titles. 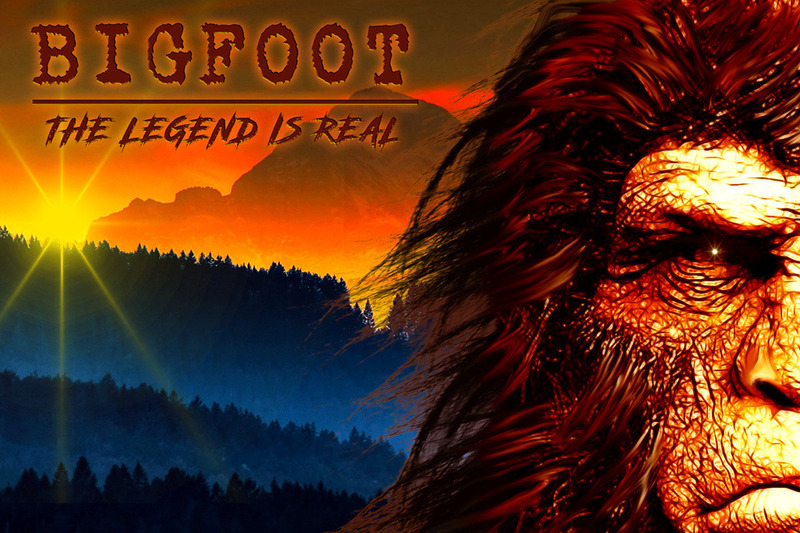 Bigfoot: The Legend is real is by far our greatest film making challenge. The overall size of the project and the large amount of field research, coupled with numerous witness and researcher interviews pushes the film over the top. This will be some of our best work to date. It will be massive, and it will be time consuming but we have to do it! This information must be presented, people need to know...that indeed, The Legend is Real!! The project will be completed, but with the help of backers the end product will be vastly improved and even more in depth. We want to produce an even better product and reach a larger audience and with your help we can do it! Funds will helpful with a variety of expenses such as travel, food and the hiring of certain crew and artist. Of course funds would also be used in the marketing of the film and other film related expenses. We have done all our films out of pocket, meaning we had no funding or sponsors. We are asking for help on this project because it is so large and has the potential, with some extra funds, to reach a much larger audience. Any support would be greatly appreciated. 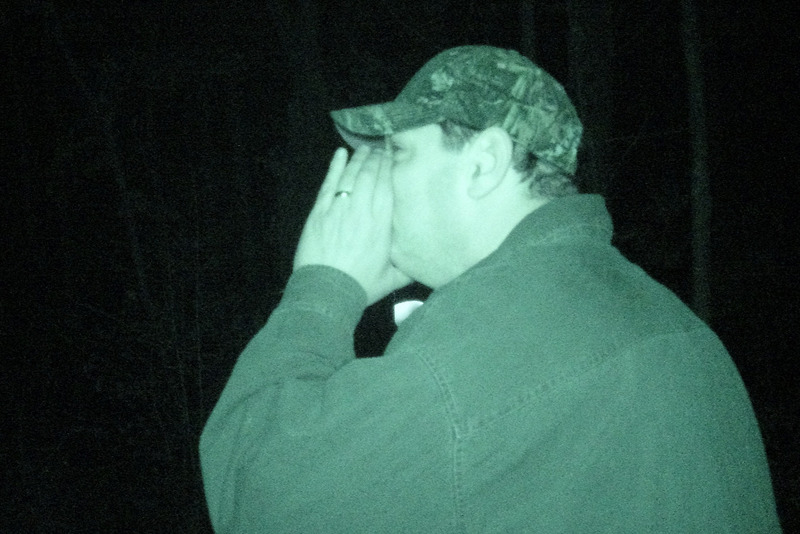 Bigfoot: The Legend is real. Of course much of this depends on our filming this spring and summer. There are some factors we can't control such as weather and sickness or some other unforeseen issue. The editing process is also very time consuming and is often hard to predict. A full length trailer will release later in the year. Even though we already have numerous man hours on this project, which already includes several research trips, it is only the tip of it. There is lots more work to be done. ALL backers will be credited at the end of the film. I hope to update this page often, but you can contact us any time on the Official Facebook Page for the film if you have questions or concerns. We have roughly 10 or more witnesses and researchers to interview, and the list is growing. A few of these interviews have already been done. We will have close to 2 years or more of our own field research in the project. 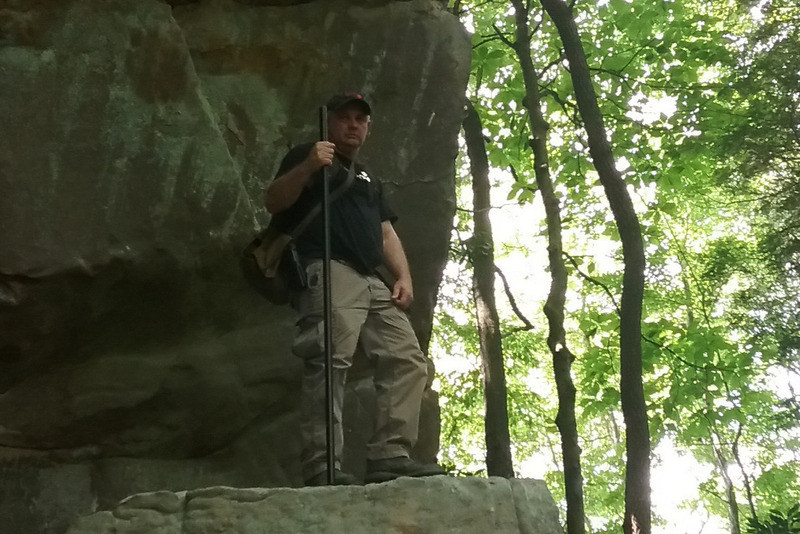 We cover topics like giant bones, cave systems, sightings, and of course real bigfoot evidence. And this is just our starting point...we are still digging for witnesses and real information. Thanks to everyone for the support!